SANTA FE, N.M. — A proposed bill in New Mexico that would have required abortionists to care for babies that survive abortion attempts has died in committee. H.B. 275 had been introduced by Reps. Rod Montoya, R-Farmington, and Yvette Herrell, R-Alamogordo, and would make it a felony punishable with life imprisonment for abortionists to fail to care for a child who shows signs of life. “A physician attempting to perform an abortion shall take all medically appropriate and reasonable steps to preserve the life and health of a born alive infant,” it reads, noting that the newborn child is to be considered a legal person under state law and entitled to all subsequent rights. However, on Saturday, the New Mexico House Health Committee voted 6-4 against the bill, which was opposed largely by Democrats and state physicians. But some testified in favor of the legislation during a public hearing on Thursday, including one local resident who said that she knew of an abortionist who stabbed a baby after it survived the procedure. The bill follows an investigation into the University of New Mexico Health Sciences Center by the New Mexico Alliance for Life. The group found that while the Center acknowledged in its protocol that some children survive abortions, it did not provide direction on how to care for such infants or suggest that any aid be provided at all. 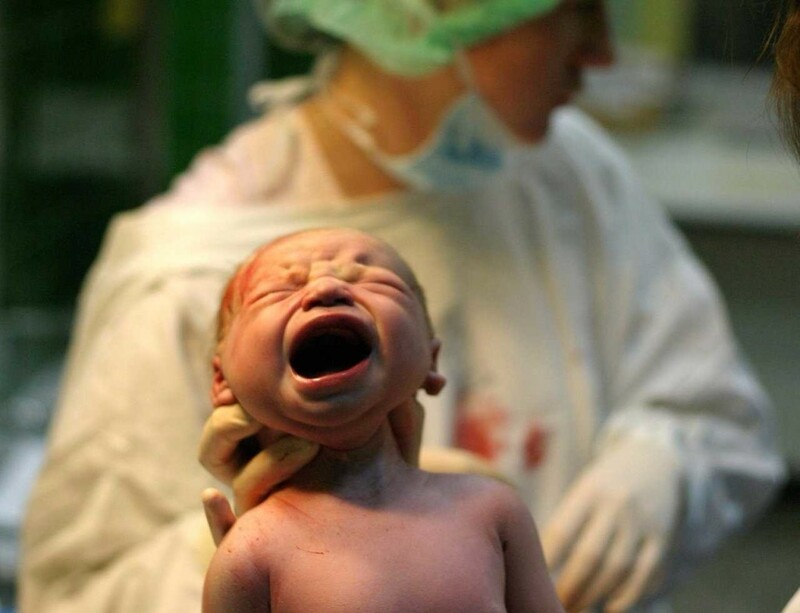 As previously reported, lawmakers in New Hampshire likewise struck down a bill last week requiring abortionists to care for born alive infants, as well as legislation that would have banned abortionists from performing dilation and extraction abortions, also known as dismemberment abortions.